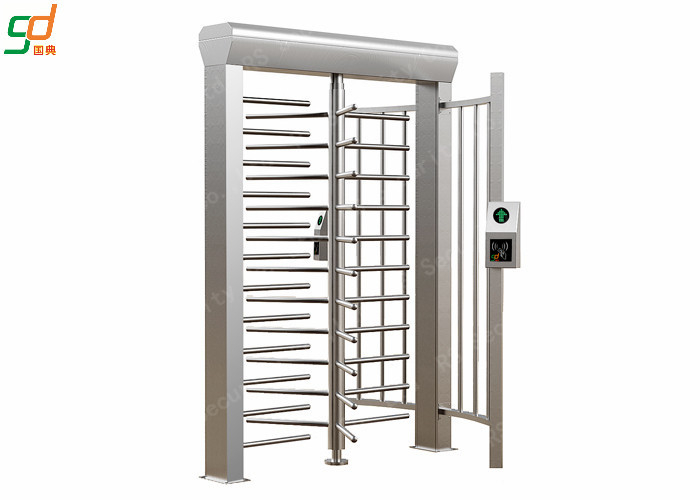 Security turnstile, full turnstile, full height turnstile, turnstile gate, access control turnstile, RFID turnstile, Card reader turnstile, Barrier gate, security gate, access control device, tripod turnstile, stainless steel turnstile. given to the motherboard, it allows authorizer to go through the passageway. When power off, barrier can be rotated for little push force. one way or two way controlled. Pass right will be cancelled if authorizer does not pass within preset time. With standrad inputs and out puts ,can be integrated with different access control device. 1. security solution provider, can help you save time and costs. 2. 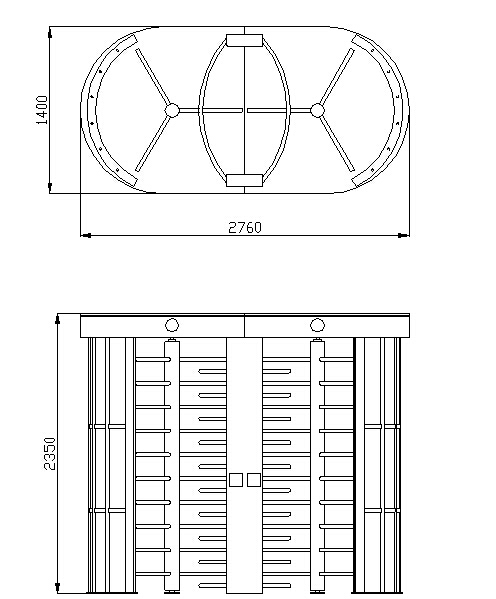 Good quality with competitive price, offer OEM and ODM service. 3. Professional technical supports and great after-sales service. 4. Custom design shape and logo,for large amount, custom logo available for free. 5. Fastest delivery and safe shipping way. 6. Warranty: One year Warranty, from the date of delivery, a lifetime technical support. provide Online supports for you when need supports on testing. 1. Fast way: by express courier, such as DHL, FedEx, UPS, TNT, EMS. 2. Cheap way: by air, by sea shipment. 3. Cheap way (small package): By China Post, should take 15-70days. High quality, factory price and best services are our ission.